The LIFT Foundation would like to thank everyone who helps makes this event a success. 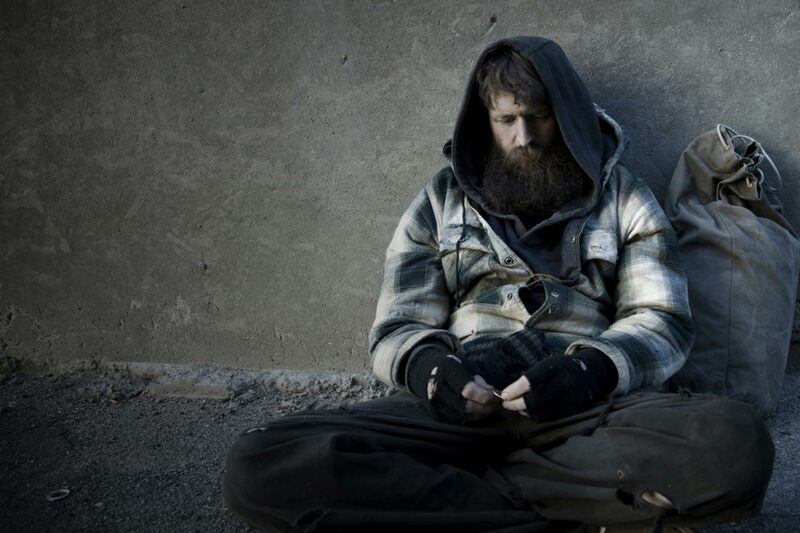 Visit our facts page to learn statistics about poverty. LIFT OC 2018 is coming up right around the corner. Save the date for our 6th Annual LIFT Foundation Charity Golf Tournament at Monarch Beach Golf Links on Wednesday, October 24th, 2018. 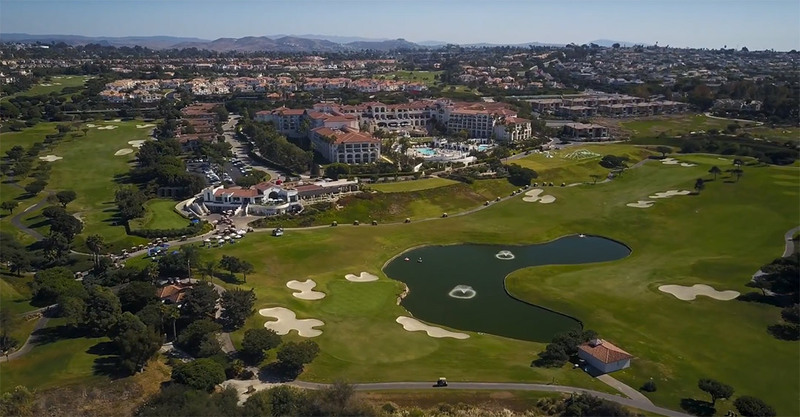 This tournament has grown into one of the best charity golf events in Southern California and will likely be the most fun round of golf you play all year. Make sure to register and reserve your foursome today!